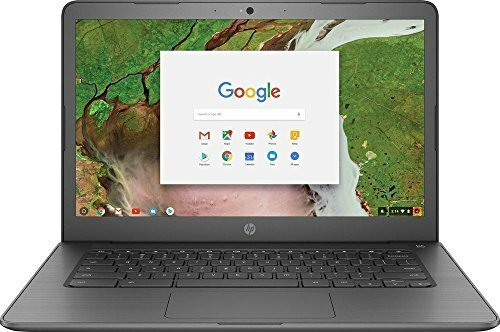 Reasons Why You Should Consider the HP Chromebook – 14-ca061dx- 14″ Touch Screen, Intel Celeron N3350@1.1GHz, 4GB RAM, 32GB eMMC (Certified Refurbished)Use your laptop on the go with up to 9 hours of battery life on this portable 11-inch HP Chromebook laptop. 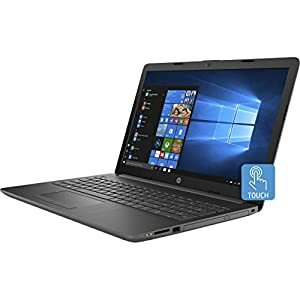 It runs the Chrome operating system for a secure Internet experience, and the 1.1GHz Intel Celeron processor and 4GB of RAM deliver smooth multitasking capabilities. Store your documents, music and photos in the cloud with 32GB of eMMC flash memory available when an internet connection isn’t available. 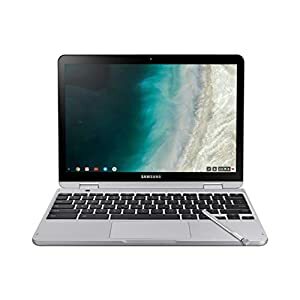 SpecsOS : GOOGLE CHROME OS.CPU : INTEL CELERON N3350 (1.1GHZ UP to 2.16GHz With Intel Turbo boost, 1 MB CACHE, 2 CORES).MEMORY : 4 GB DDR3L-1600 SDRAM (ONBOARD).STORAGE : 32 GB EMMC.DISPLAY : 14″ HD SVA (1366 X 768).GPU: INTEL HD GRAPHICSINCLUDES CHARGER/ADAPTER CABLEAbout Refurbished LaptopsThis HP Chromebook has been professionally refurbished and tested by a Certified Technician. 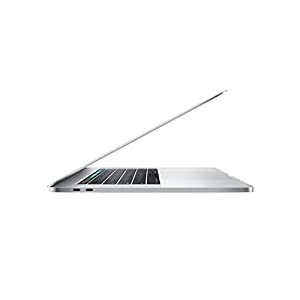 We make every effort to clean and restore the laptop so you have a great experience with it. This product may have minor cosmetic issues like light scuffs or scratches and this should not hinder the performance of your device. 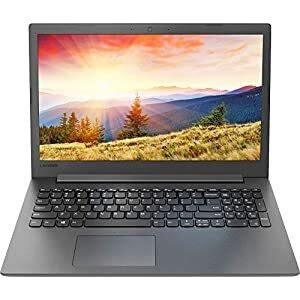 802.11ac, Bluetooth, 2 x USB-C 3.1 Gen 1, 2 x USB-C 3.1 Gen 1, Headphone/microphone combo jack; Note: This Chromebook does not include a built-in DVD/CD drive.